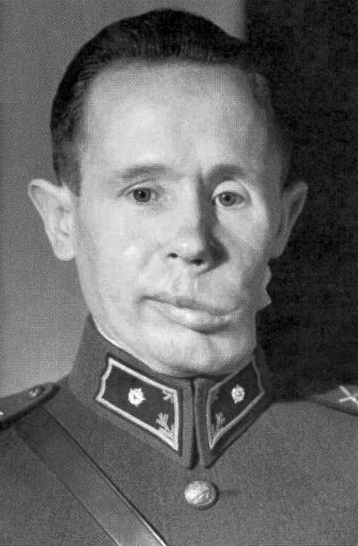 Second lieutenant Simo Häyhä. Field Marshall C.G.E. Mannerheim promoted Corporal Häyhä to Second lieutenant on 28 August 1940. © 2018 黒執事考察ブログAll rights resserved.